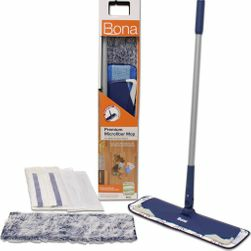 Bona mops are known for durability and easy attach microfiber mop pads. 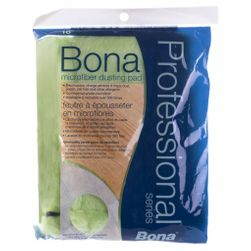 Use Bona mop pads for cleaning, dusting and refreshing hard-surface floors. 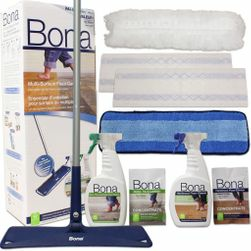 Bona mops and pads are durable, good-quality mops for everyday cleaning and are designed to last a long time, even when they're regularly used to clean floors aggressively. 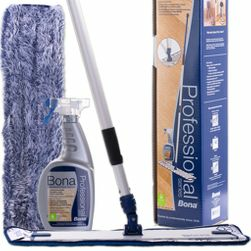 Each Bona mop features a flat mop style with a connected, textured mop base for effective cleaning of hard-to-reach places. 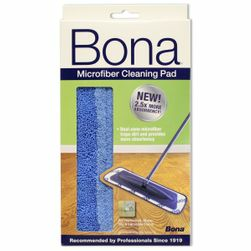 Bona microfiber cleaning pads are machine washable, so you'll get hundreds of uses out of each one. Use these products alongside your Bona hardwood and stone, laminate and tile floor cleaners to keep your floors clean and dust-free. 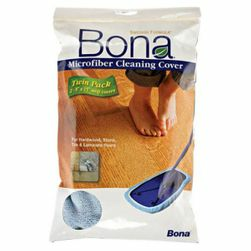 Bona spray mops, standard mops and microfiber mop pads are for use on hardwood, stone, tile and laminate floors with the appropriate Bona floor cleaner or finish product. 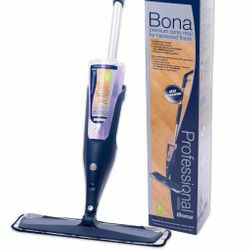 Bona mops come in 15-inch standard or 18-inch Professional Series options from 1877FloorGuy. The 15-inch wide pad fits the standard mop and is a good size for in-home use and even for light commercial applications, like a small business office or lunchroom. The 18-inch wide mop offers an even sturdier construction, so it's ideal for mid-sized commercial spaces to clean the floor more efficiently. Disposable mop pads are available for this size from our store. We also carry convenient floor cleaning kits in this selection, including options that include microfiber dusting pads, microfiber mop pads and applicator pads that provide you with all the essentials required for applying spray-and-wipe floor cleaners, floor refresher, floor polish and more. 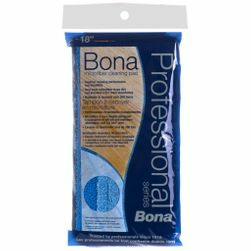 You'll find a Bona cleaning kit in our selection to suit your needs, whether you need a cleaning kit for hardwood, tile or laminate. 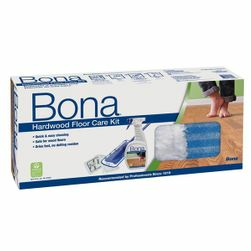 Each Bona pad has its own specific purpose. For example, the blue pads are for cleaning, while the applicator pads are for finishing and refreshing. 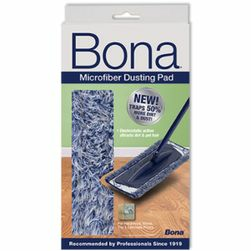 1877FloorGuy has been selling Bona since 2001. 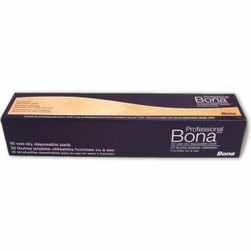 Before Bona became a household name, it was known as Bona X, BonaKemi and Bona Swedish Formula. 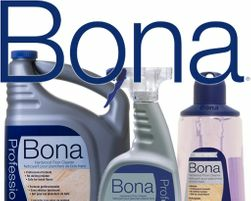 Bona Pro Series is not available in all stores, but Bona Pro is stocked at 1877FloorGuy.